My sweet cyber friend Sondre Lyn gave me my first award!!! It's just fabulous and so is she! She has a postive, family centered attitude and she never fails to have a postive word for me! 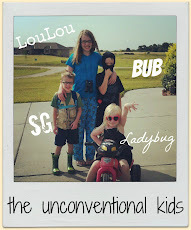 She's two steps ahead of me with her kids and I think reading my blog helps her remember the "good ol' days" with her kids and reading her blog helps me remember it will just be a blink of the eye and my kids will be in college! So...check her out! 1. My husband. He is fabulous in a manly sort of way. And he brought me coffee yesterday morning which secured his position as number 1. Doc is caring, funny, and a really fabulous dad. And he makes my heart flutter, still. He's yummy and he's all mine. 2. Sleeping in. Oh, the luxury that I took for granted when I was younger. Sleeping in would be one of the most fabulous things I could think of doing these days. 3. Coffee with creamer, sweetener, and whipped cream on top. You sweet creamy combination. You are fabulous and frankly the only motivation for me to get out of bed on some cold mornings. Even better...coffee that is shared with my BFF Birdie. She is completely fabulous and there are very few things in life better than sitting with her and visiting over a cup of coffee. FAB-U-LOUS. 4. 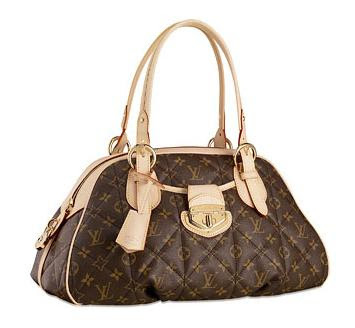 Louis Vuitton purse. I'm not a label freak. I think I own one item of designer origin and that was a gift from my sister. But I have a weak spot in my being for this one item...which I am happy dreaming about and realize that the dream may be sweeter than the actual ownership of said item. Anyway...here she is. Isn't she beautiful? 5. Christmas. I love everything from the decorating to the shopping to the family dinners. 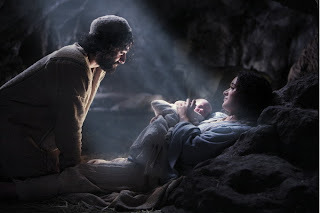 It's a lot of work but always worth it to celebrate my Savior's birth. Isn't Jesus the most fabulous thing of all! Now, I think because these cyber friends are fabulous, they need an award, too! 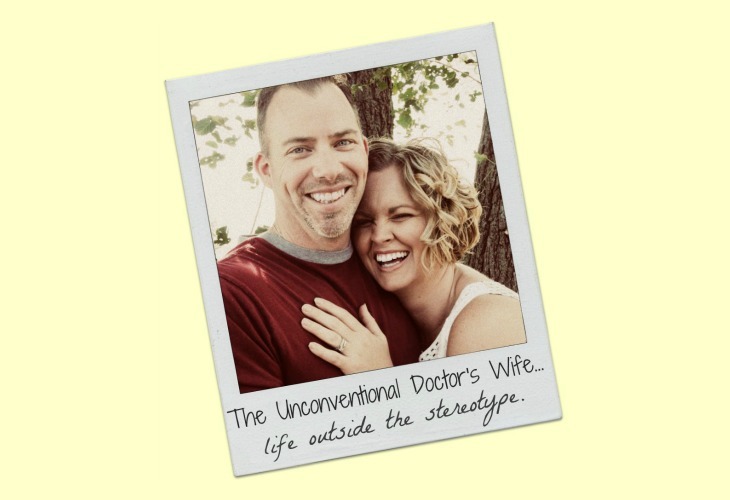 1.The Unconventional Doctor I'm very partial but he is witty and knowledgable and very handsome. What more could you ask for? 2.Erin's Little Corner of the World I met Erin through my Farm Chick sister. She is awesome and I want to be as pulled together as she is when I grow up. If she were a desperate housewife, she'd be Bree. She even has the red hair. Now she is a contributing writer to the local newspaper where she lives. And her family is as fabulous as she is! 3. Kim at Keeping Ground I personally know Kim and she's great. I love getting to know her more through her blog. She keeps it real. I like real people like her. No fakey. She's talented and her babies and hubs are great, too. Fabulous. 4.Snapshots by Christina Christina is another personal friend. She is the most positive person I know. She always has a smile. She posts pictures from her photography work. I love seeing her most recent pictures! 5. Kimber's Space Kimber feels Doc's pain in the ol' health care system. She and her hubby are both medical care givers. She has a great family and a kindred love of Christmas (you should see the photo of her ginormous Christmas tree. )She's also from Indiana, which holds a special place as our home state away from home so her blog brings back memories for me of adventures I've had! I loved all the Christmas ornament pictures. What a beautiful tree! We do the same thing, but we let the kids pick out their own ornaments. Fun stuff there! I may have to borrow (steal) your post idea and do one of my own! WooHoo...I made your list! I can relate to #1, #2 & #5, but I am no coffee drinker and you should see my purse...er...wallet on a string. It is really shameful to women everywhere. I will have to do my Fab 5. Awwwwwww, thanks so much for listing me as one of your favs and for the award. I feel honored. I did get the tree decorated FINALLY!! What an enormous feat let me tell you. Lucky for me the little guy does still enjoy helping with such things. I only had to move some of the very large balls he placed near the bottom. He is slowly learning to space things out but failed to realize that with 3 little doggies in the house the very bottom of the tree probably wasn't the best place for those. I will also steal your post idea and list my fab 5 soon. You are such a sweet sweet girl. Don't tell anyone that it is 11:30 and I am still in my pajamas, my kids are downstairs in their pajamas, and none of our beds are made. I appreciate that you think I'm more together than I am! And your blog is always fabulous and funny. You definitely deserve the award! !